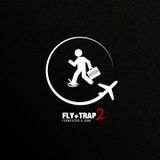 Fly+Trap2 a new mixtape by It&apos;s Myster-e! 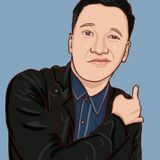 I am a DJ, web developer and online marketing nerd. I am also a licensed Realtor and love drinking scotch. 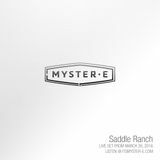 Welcome to my Mixcloud!